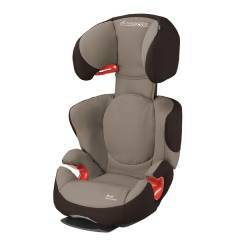 Our child car seats for ages 3½ years and older, will keep your child safe and comfortable every trip. 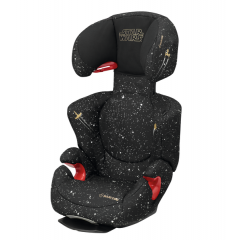 Created for children weighing approximately 15-36kg, they hold your child securely using your car’s three-point seat belt. 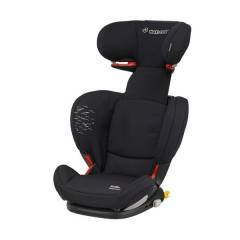 Added side impact protection shields your child from the forces of side-on collisions. 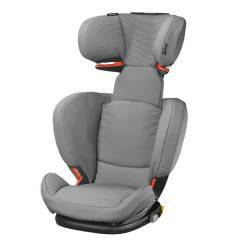 And the seat belt holds the seat and your child in place to keep them safe in sudden stop situations. Or choose a model that anchors to your car using an IsoFix installation for extra peace of mind it’s held secure. Crafted to easily adapt to fit, you can use these seats up to the age of around 12 years old. 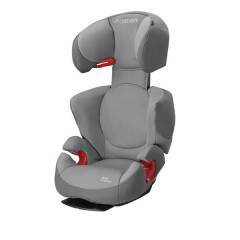 Our child car seats raise your child up and hold the seat belt in the correct position across their chest. 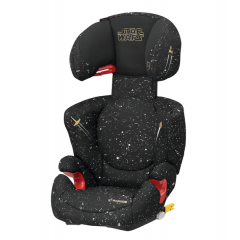 This means your child is effectively protected from the forward forces of a head-on collision. But side impacts can be very damaging to young heads and necks too. 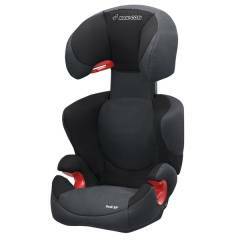 All our Maxi-Cosi car seats feature our Side Protection System, to protect younger bodies from these forces. 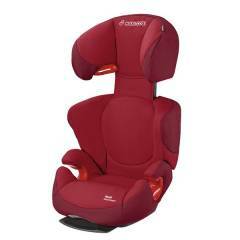 Or for the ultimate protection, look to the Maxi-Cosi RodiFix AirProtect®. This award winning, innovative design features special foam that collapses to effectively absorb impact. 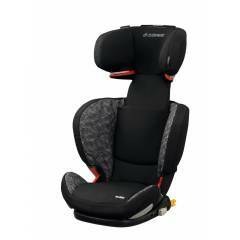 With modern designs in premium fabrics, our child’s car seats are a stylish addition to your car. They’re packed with features designed to make each journey more comfortable too. 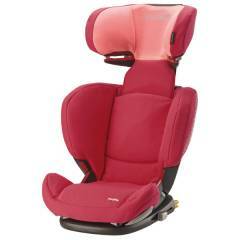 The padded seats give your child some extra inches of height to make looking out of the window easier. The soft headrests make it easier to nap on late-night journeys. And the seat belt guide adjusts to hold it in the right place so it doesn’t rub into their necks.